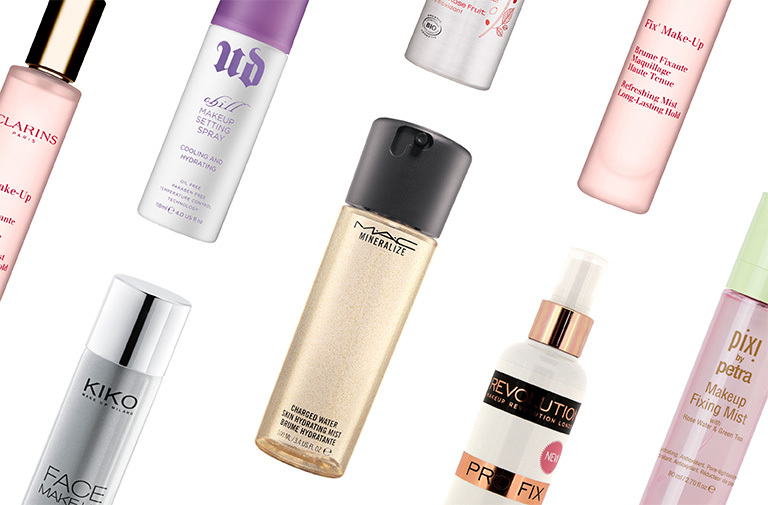 Setting and finishing sprays are absolute must haves if you like having your makeup look polished, put together and ultimately last longer than normal (and I mean who doesn’t right?). I recently reviewed my favourite Woolworths Makeup Finishing Spray in my previous blog post (read the review here) but stated that that was the only one I had ever really tried out in fear of wasting my time and money. Well today I have created the ultimate makeup finishing and setting sprays I hope to buy and try out soon. Fingers crossed that I manage to get my hands on all these sprays because I have heard nothing but good things about them. 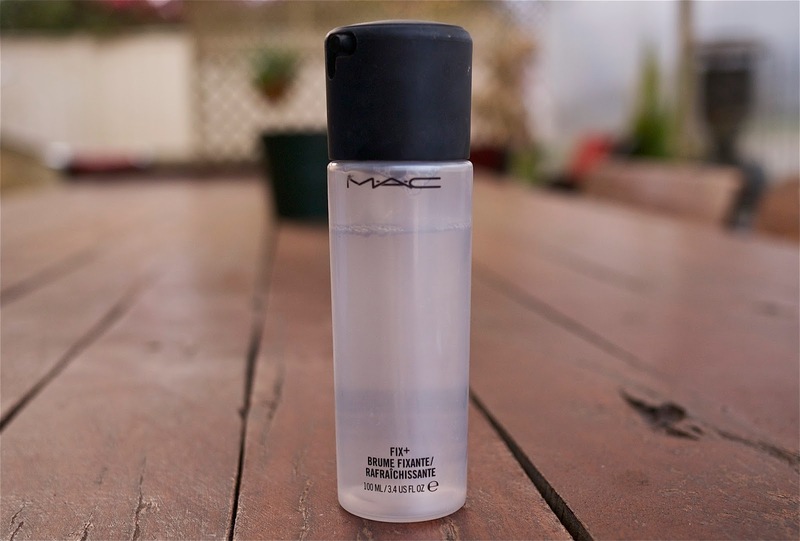 MAC Prep + Prime Fix + Finishing Spray (what a mouthful) is probably the most talked about and reviewed make up primer in the beauty world. If ever you have tried to do some research on what makeup sprays to try out and you haven’t come across this beauty then you just haven’t done your research. That is what MAC itself claims the spray does and from what I have heard from all the beauty gurus this isn’t far off. I have heard so many good reviews about this spray that I am surprised I still haven’t gotten my hands on it yet. It currently retails for only R250 for 100ml and seeing as it has been said that a little goes a long way I would say this is a steal. It has been said to get rid of that “cakey look” you sometimes get when you get powder-happy and that its alcohol free formula makes it ideal for all skin types. The other thing I love about this product is that you can spray it on as a base before applying your makeup so your foundation does not look patchy or blotchy and it gives foundation a more natural and lifelike finish. I am getting this, soon! This second product, the NXY Dewy Setting Spray has made my Wishlist Makeup Finishing and Setting Sprays list also because I have heard lots of good things about it (obviously). As a person with oily skin I have said before that matte skin is #goals (read post here) but I want to experiment a little more with my makeup and looks and want to try a bit something out of my comfort zone and dewy is just it. That is what NYX claims their setting spray achieves and yet again the wonderful beauty gurus of the internet agree. It has been said to prolong the look of makeup and prevent fading all while giving you a beautiful, glowy satin finish. Retailing for R179.95 for only 60ml may be the reason why I won’t be rushing to the store soon to get it, oh and it doesn’t really help that it is only available in selected (very selected) Click’s stores nationwide and isn’t the easiest spray to find. I will definitely be buying this setting spray if and when I find it. I am super keen on trying it out and it shall stay on my wishlist. I am a matte girl, we all know that. 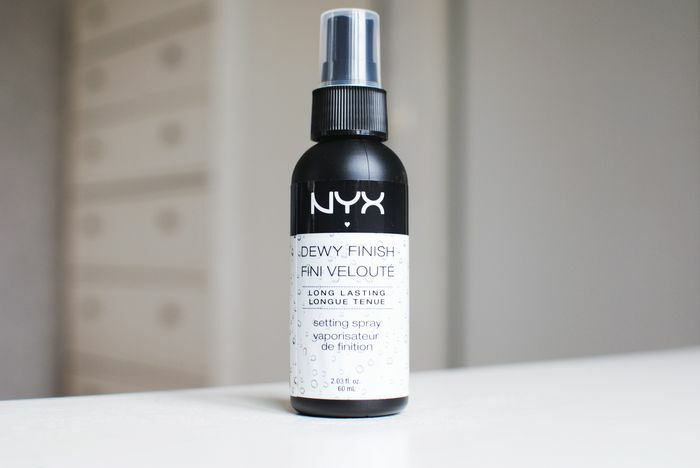 So it is no surprise that the matte version of the NXY Dewy Setting Spray would make it onto my Wishlist Finishing and Setting Sprays. The matte version of the setting spray above has been said to be just like it’s “sister” above but offers just a slightly more matte finish to your makeup look and I definitely want to try it out. 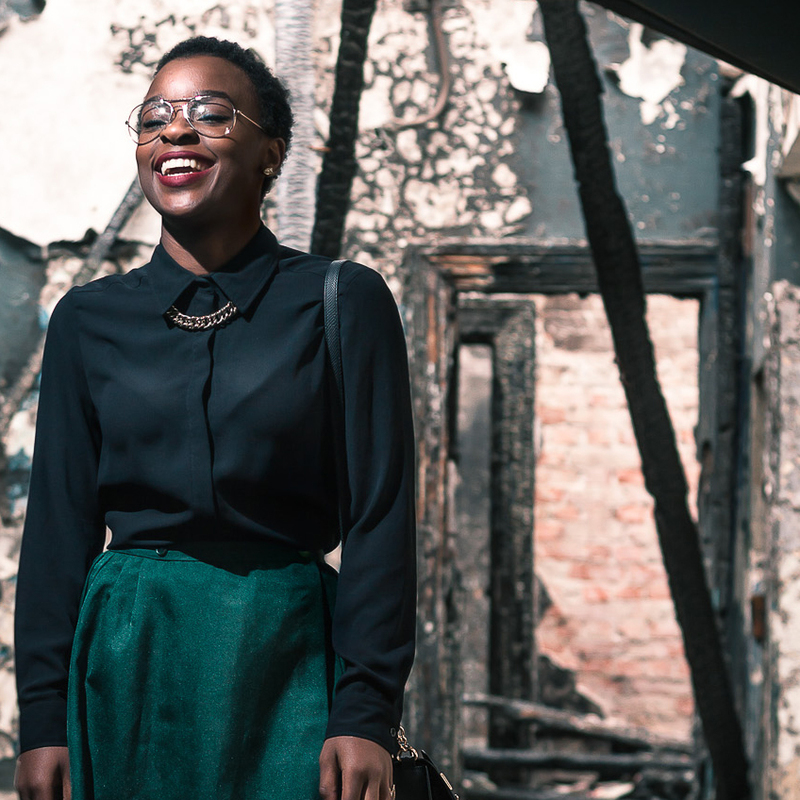 Beauty fix is a South African cosmetics brand established in 2014. Just that fact alone is a reason to want to try it out. The beauty industry in South Africa (in my opinion) does not get as much love as I think it deserves and it’s time for that to change. This spray has been reviewed by a couple of South African beauty bloggers already and they claim that it is really quite good. Previous Post What is Your Natural Hair Texture and Why Should You Even Care? 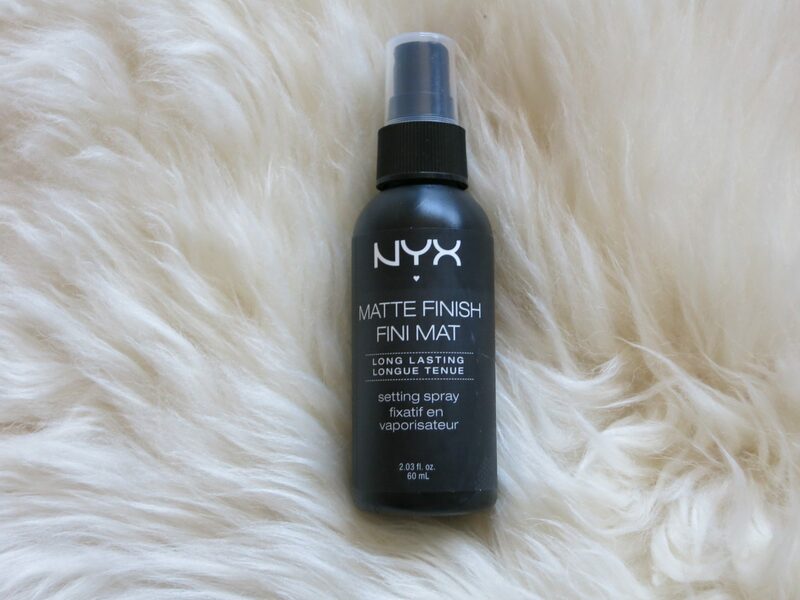 I have the NYX matte spray! Yup its good, almost finished hey..they are available at Clicks Walmer last time i checked! But i think id like a skin hydrator!? ?